The gadgets we use today run on battery and it dies with time (bitter truth) but for most of the gadgets, you won’t be able to know when the battery is going to die. You can check a smartphone’s battery health using some third party apps available or free on the Google Play Store or App Store. But what about your laptop? Well, you can check your laptop’s battery health too. It is a little-complicated process but hey, its possible! 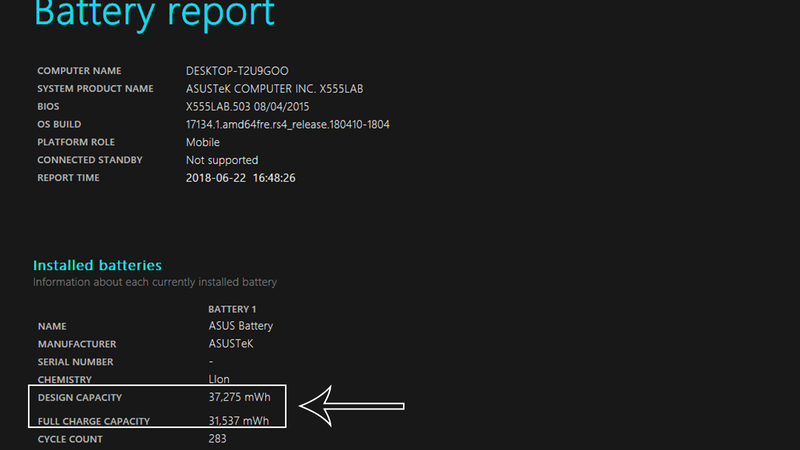 Laptop’s battery is different than smartphone’s? The laptop’s battery works in the same way a smartphone battery do, the one and the only difference is that laptops battery comes in Wh (watt-hours) whereas the smartphone’s battery comes in mAh (mili ampere-hours). 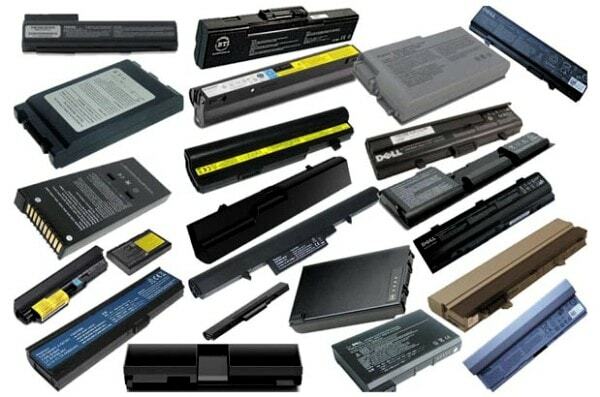 The battery in the laptop uses the same Li-ion tech to generate the charge it needs to power the laptop. Right click on start button and select “Command Prompt (Admin)”, a command window will open. Type this command “cd C:\” and press Enter. 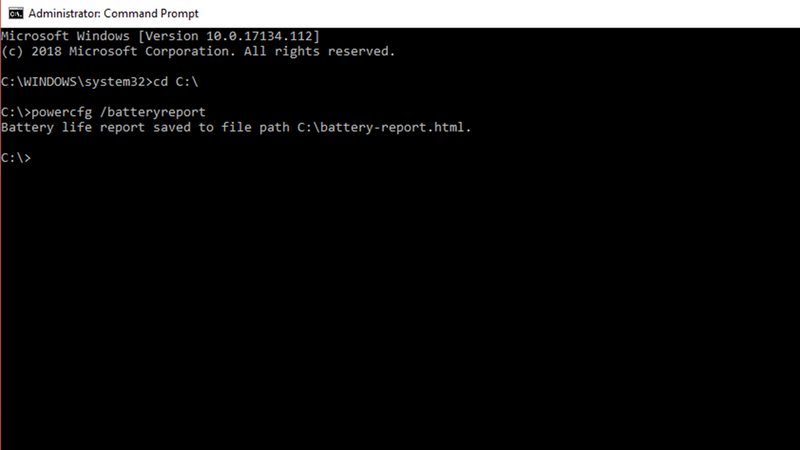 Now, type “powercfg /batteryreport” and press Enter, the report file will get saved in the C drive. Open File Explorer and navigate to C drive, you will see the battery-report.html file there. Open that file in a browser and you will be able to the battery’s health there. You actually need to calculate the battery health by yourself, a little glimpse on the stats will give you an idea. You have to check the Design Capacity and Full Charge Capacity under Installed batteries section. You can clearly see that the Full Charge Capacity is less than the Design capacity which means the battery lost its capacity with time. The battery in the screenshot was designed to hold 64,448 mWh charge which is reduced to 58,778 mWh. This means the battery lost around 10 percent of its capacity, similar in above screenshot, the battery lost about 12 percent of its capacity. 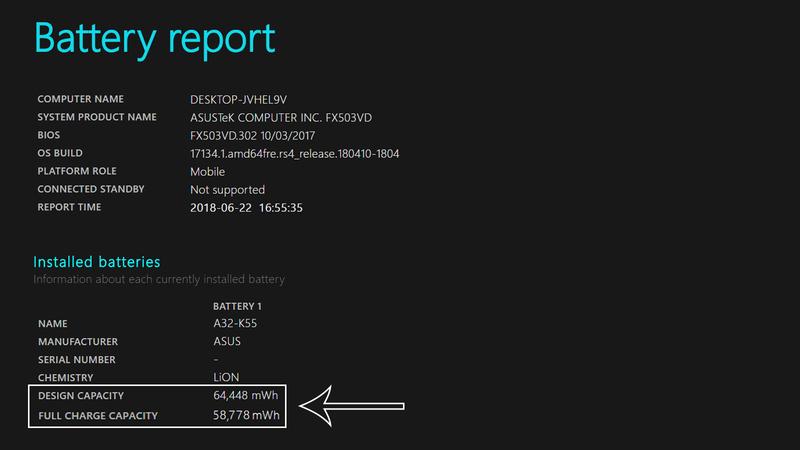 Now you know how to check your laptops battery health without using a third-party app. 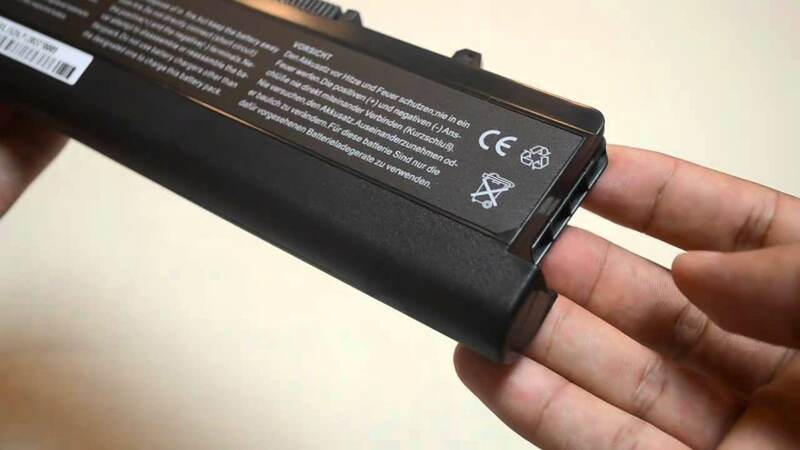 The battery will continue to degrade if you keep using the laptop but you can tweak the performance of your laptop to make it last longer than usual. Follow us on our social media pages to know about more cool stuff including how you can make your laptop battery last longer.